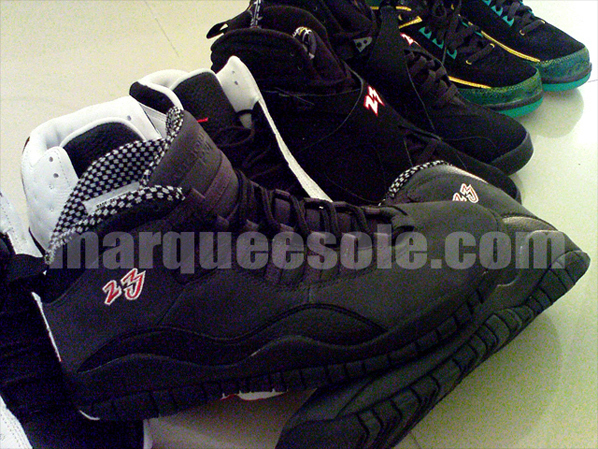 We showed you guys the early samples of the Air Jordan 10 Retro a part of the Countdown Packs but Jordan Brand has decided to make Original collectors happy by adding ’23’ on the side panel. Just like the Air Jordan 10 kids model released (Sky Jordan), we just recieved news that the original releases will indeed have the 23 stitched on the side as shown in the pics! 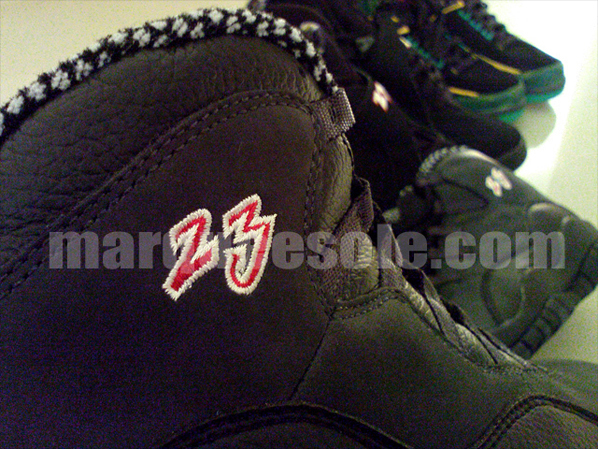 We will further update you on the release date shortly.via Marqueesole.